Tonight is the first semi-final of the Eurovision Song Contest 2013 in Malmö, Sweden. The contest is sure to spark an enormous amount of activity in social media and below you can find an extensive list of official Twitter, YouTube, Facebook, MySpace, Instagram accounts and more. Don’t forget to vote and tweet your support for your favourite songs. 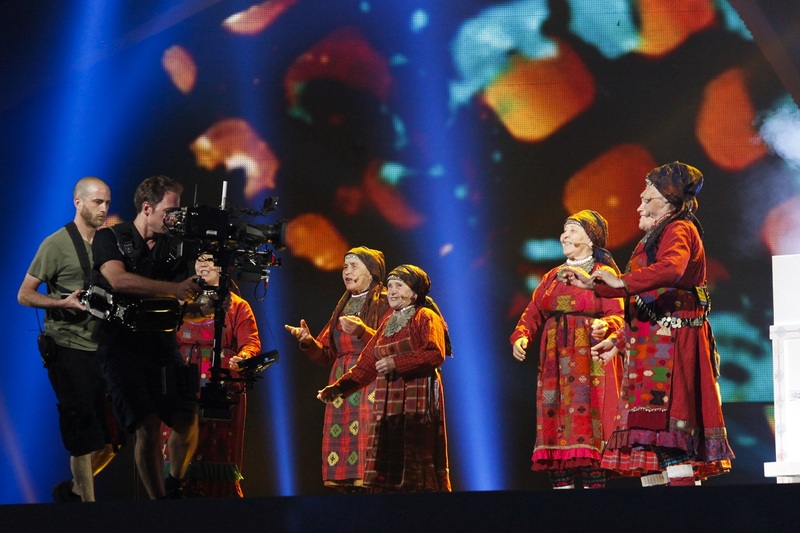 Tonight is the second semi-final of the Eurovision Song Contest 2012 in Baku, Azerbaijan. To follow the different entries and their updates in social networks, see the list below. It is an extensive list of official Twitter, YouTube, Facebook, MySpace accounts and more. This list is even more complete than the links on the official Eurovison site. Have fun and may the best songs win. Advert: Get your £20 Free Bet today! Place a bet on Eurovision 2012 at Unibet. On the Eurovision.tv page, each of the participants in the Eurovision Song Contest is presented with videos, images and more. Readers can share each participant’s page on social networks such as Facebook. In an attempt to predict the outcome of the first semi-final I have looked at how many times each country page has been shared on Facebook and how many times each official video has been viewed. The overall score shows that Russia and Cyprus are huge favourites, while Switzerland and Belgium may not make it to the final. Late tonight, we will see how accurate these predictions are (I am aware that it is not fool proof, since you are not allowed to vote for your own country for example). Countries placed 1-10 will make it to the final, 11-18 are out of the competition. Tonight is the first semi-final of the Eurovision Song Contest 2012 in Baku, Azerbaijan. The contest is sure to spark an enormous amount of acitivity in social media and below you can find an extensive list of official Twitter, YouTube, Facebook, MySpace accounts and more. This list is even more complete than the links on the official Eurovison site. Have fun and may the best songs win.